Clinic Synopsis: Would you like to know how to easily size and set up beginners's right and left hands? Create a big, beautiful sound? Teach tenor clef? This session will demonstrate tried and true methods and tricks for teaching these cello skills with ease. Clinician Biographical Information Dr. Hudnall founded the Orchestra program in Pickens County, SC, and has taught in Gwinnett County since 1986. She was the Teacher of the Year in 2001. She is a regular conductor and clinician for honor ensembles throughout Atlanta and has conducted All-State orchestras in SC and MS. Her students have performed for the GMEA conference in 1995 and 2008. In 2006, the Norcross High School Philharmonic Orchestra won the National Championship High School String Orchestra at the ASTA conference in Kansas City. In 2007, they were invited to perform at Carnegie Hall. 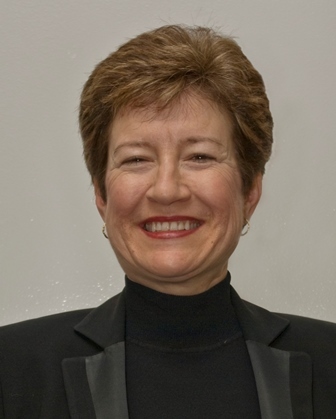 She co-directed of the Gwinnett County Youth Symphony for six years and has served as guest conductor for the Gwinnett Philharmonic and Emory University Youth Symphony. She performs with the Candler String Quartet and has performed with the International Cello Congress Choir, the Maui Symphony, the Charleston Symphony, and the Brevard Music Center Festival Orchestra. She teaches private cello lessons.